Jessie Ware has revealed the official credits for her upcoming sophomore album. 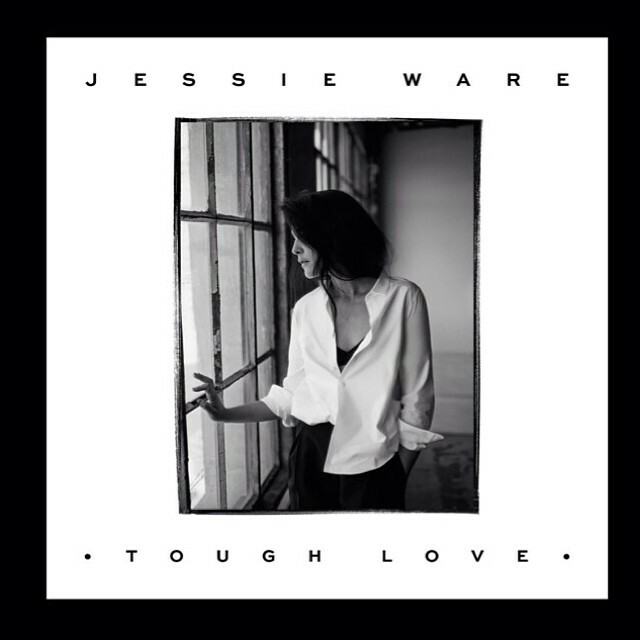 The British singer/songwriter is scheduled to release “Tough Love” in the United Kingdom on October 13 via PMR Records and Island Records UK. Current single “Say You Love Me” – written by Jessie Ware and Ed Sheeran along with Benjamin Levin and Benjamin Ash of songwriting and production duo BenZel – is now available for download via iTunes (UK). The follow-up to 2012’s “Devotion” boasts further contributions from Miguel, James Ford, Dave Okumu, Sam Dew, Devonte Hynes, Jimmy Napes, William “Tourist” Phillips, Emile Haynie, Julio Bashmore and Paul “Nineteen85” Jefferies. Peep the songwriting and production credits for “Tough Love” below. Written By: (Jessie Ware / Benjamin Levin / Benjamin Ash). Produced By: (BenZel – Benny Blanco and Two Inch Punch). Written By: (Jessie Ware / Miguel Pimentel / Benjamin Levin / Benjamin Ash). Written By: (Jessie Ware / Dave Okumu / James Ford). Produced By: (Dave Okumu / James Ford). Written By: (Jessie Ware / Ed Sheeran / Benjamin Levin / Benjamin Ash). Written By: (Jessie Ware / Sam Dew / Dave Okumu). Written By: (Jessie Ware / Devonte “Blood Orange” Hynes). Written By: (Jessie Ware / Jimmy Napes / William “Tourist” Phillips). Written By: (Jessie Ware / Sam Dew / Matthew Walker). Written By: (Jessie Ware / Sam Dew / Benjamin Levin / Benjamin Ash). Written By: (Jessie Ware / Daniel Daley / Paul Jefferies).